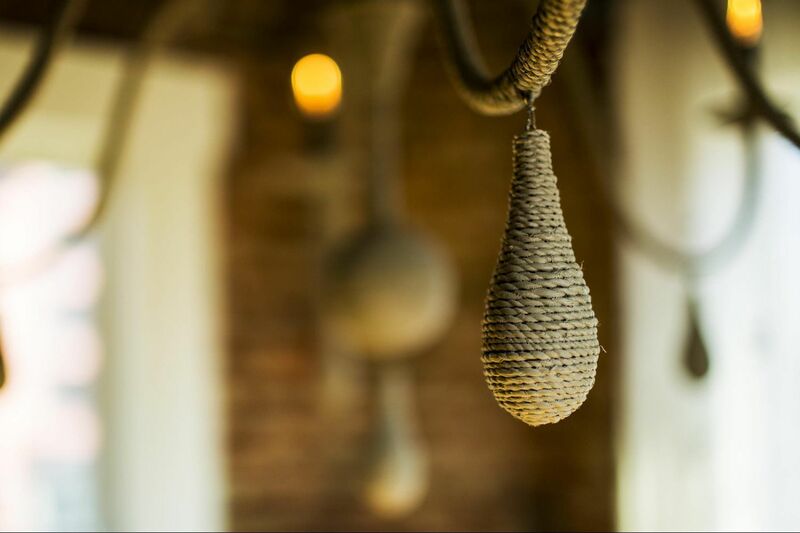 Authentic, rustic, Italian fare in a waterside setting inspired by the Amalfi coast. Authentic, rustic, Italian fare featuring a variety of small plates, salads, pizzas and pastas. The restaurant has a selection of innovative cocktails, incorporating Don Ciccio & Figli liqueurs and pouring only the finest liquors. We offer several beers and an extensive wine list. Simply the best pizza I've had outside of Italy. Fresh pasta, lovely atmosphere, over 100 wines to choose from. What’s not to love?! Go here, eat here, be here. Small space, understand that things might take a minute, but put down your phone and be with your person. Or have a great conversation with the staff. Everyone is super open and friendly! 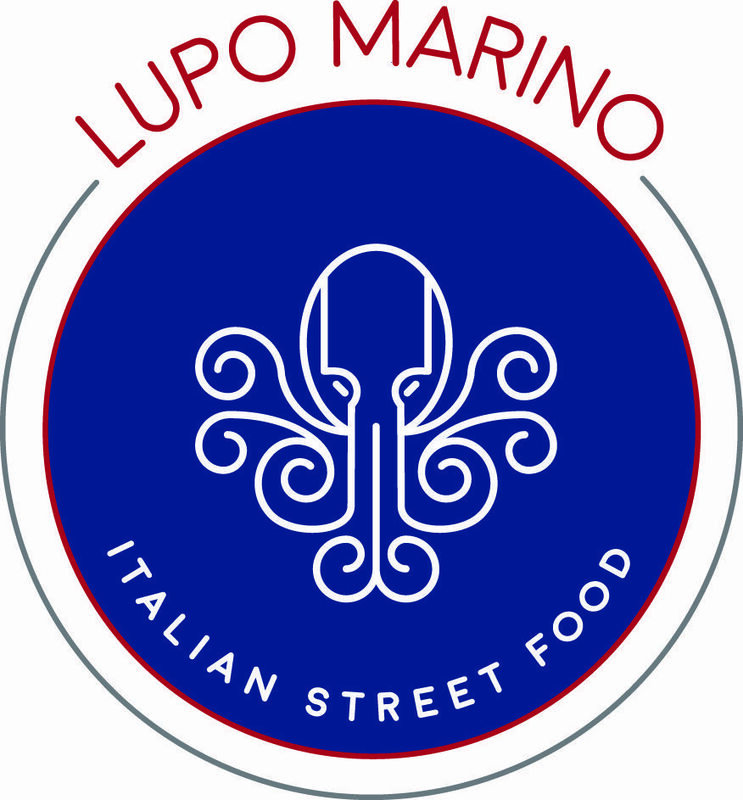 I have had many Italian prepared dishes in my lifetime, coming from italian heritage myself, but I must tell you the food at Lupo Marino is delicious and prepared and plated to perfection! Top that off with the best cocktails and wines served by the best wait staff! Five stars all around! They make you feel like famiglia!